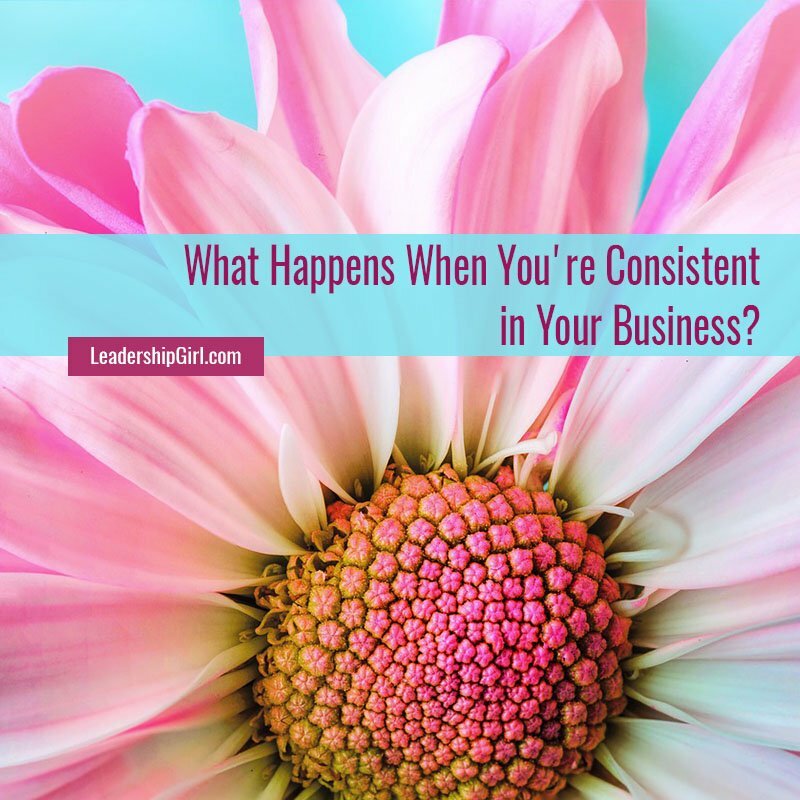 What Happens When You’re Consistent in Your Business? Many people start a business and then give up too soon. They ask a couple of people for sales, then they give up when they don’t get as many as they’re hoping for. The reality is that it takes being consistently consistent and a lot of asking to get to those large sales numbers that everyone talks about as being possible. When my daughter is selling Girl Scout Cookies, she has to ask about 20 people for every sale she makes on a $4 box of cookies, which everyone is pretty much familiar with. In order for her to sell 3500 boxes of cookies in a season, she has to ask about 70,000 times if people would like to buy Girl Scout cookies, if each time she makes a sale, she sells just one box. We won’t take into account the great customers that buy two boxes at a pop, and neither are we taking into account when there are two or more girls at a booth so the boxes get split among the girls that are present. Either way, she has to ask a LOT of people if they’d like to buy Girl Scout Cookies. In order to get to those huge numbers, she has to put herself in a location where she sees a fair amount of customers, or she has to hit a lot of houses. For other businesses it’s much the same. You have to show up regularly and consistently, and ask people if they’d like to buy your products or services. One estimate is that it takes 500-1000 posts on social media for people to really begin to recognize you. That’s a lot of posts, especially if you’re just posting every once in a while, in which case it will probably take more than that. I’ve seen it recommended that if you’re posting in a large, active group, you can post 5-7 times per day. If it’s a smaller group, you will want to post less often so that you don’t take over all of the available bandwidth within the group. One caveat about posting in groups: The vast majority of your posts need to be informative or educational, not sales-oriented. In fact, the ratio of sales to educational needs to be about 1:10. If your post is sales-related more often than that, people will tune you out. And, please, for the love of all that’s holy, don’t join a group and just post in the group requesting a sale without ever introducing yourself. That will get you banned in many cases. If you attend network meetings, make cold calls, or meet people on the street, they’re going to be willing to do business with the people who are the most consistent and show up regularly. If one aspect of consistency is showing up regularly, the other is to show up as the same person over and over again. By that, I mean that you should show up the same way every time, especially online. That may mean using the same photo, or series of photos. It may mean using the same fonts and colors every time in your graphics and posts. 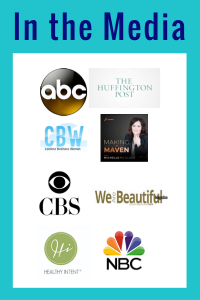 Anything you can do to be consistent in your brand will help you gain brand recognition that much faster. People want to know what to expect, and if you deliver that experience consistently, you will be able to build their trust and willingness to do business with you. 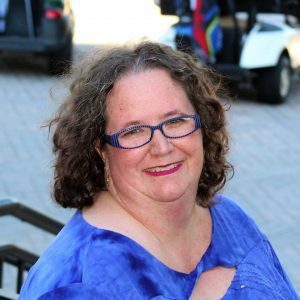 Consistency can be shown in a variety of ways, including in your email signatures, your greeting when starting a video or webinar, or by doing the same thing at the same time every day. For instance, I post an accountability thread every day, except Christmas, in my group. By showing up consistently as yourself, you will build your tribe and followers, and your business will grow considerably. I completely agree Haley! Great advice for those struggling to “be seen” online! Thanks for your comment Michelle. Getting seen online is a struggle for so many. Thank you Sam. It’s a problem for many, and something Haley is adamant about. Glad the timing was good for you. I think we hear what we need to hear when we’re ready to hear it.